Update 12.2 is out and it’s time for a spooky Hallow’s End event! The Tavern is decorated and ready to welcome a very special guest, the new Paladin Hero Sir Annoy-o! Get ready for new player Ranks, an updated Welcome Bundle, new Daily Quests and many more! First of all, prepare yourselves for the return of the Headless Horseman to the Tavern Brawl! The Hallow’s End event will kick off on October 17 and will last through October 31.When you log in for the first time during the event, you will get a golden Witch’s Cauldron card for free! Also, you will find event-themed decorations and emotes plus a Special Dual Class Arena. And don’t forget the new friendly Paladin Hero available for purchase as a part of a special deal! 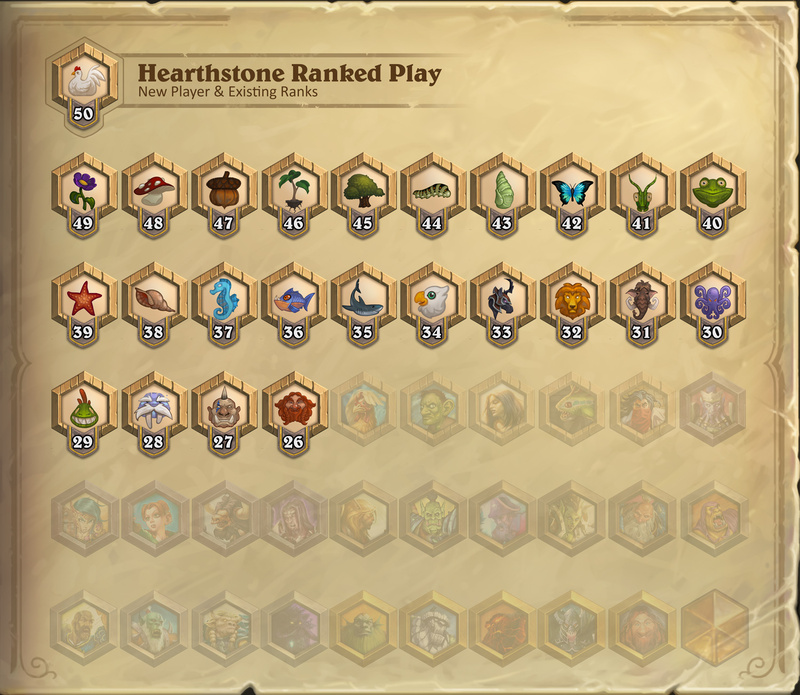 Another new feature of Update 1.12 is the all new Player Ranks designed especially for newcomers. So, new players will find new Ranks from Rank 50 to 26 and as they will be gaining new ranks they will be able to get up to 22 free packs! Also, when they reach milestones at Rank 45, 40, 35, and 30, they will earn 3 free Classic card packs. If they manage to get to Rank 25, they will get 2 Classic card packs, and 2 packs each of the most recent four Hearthstone expansions! As we mentioned earlier, the Welcome Pack is now updated. It includes 10 Classic card packs, and one of six Legendary dragons from the Classic set (instead of a random Class legendary). Additionally, if you have bought a Welcome Bundle in the past, you can still purchase this one! Other features include 5 new Daily Quests which will reward you with 50 or 60 gold, too new Card Backs and minor and major improvements and bug fixes. Finally, there is a new Keyword, Casts When Drawn that has been added to seven cards!